"Their Independence is our Nakba. The ethnic cleansing of 750,000 to one million indigenous Palestinians 70 years ago and turning them into refugees to establish a Jewish-majority state in Palestine is no cause for celebration. The Nakba is not a crime of the past, it is ongoing. We commemorate by asserting our right to return home and to live in freedom and dignity." Their Independence is our Nakba. 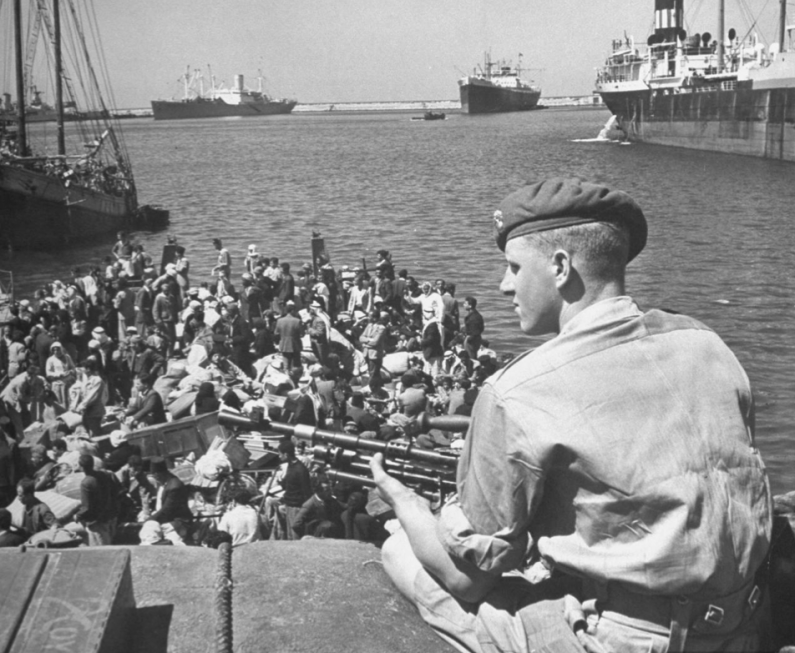 The ethnic cleansing of 750,000 to one million indigenous Palestinians 70 years ago and turning them into refugees to establish a Jewish-majority state in Palestine is no cause for celebration. The Nakba is not a crime of the past, it is ongoing. Seventy years later, Israel continues to demolish Palestinian homes, steal our lands to build illegal settlements exclusively for Jewish-Israelis, push Palestinians out of Jerusalem by revoking our residency rights, and deny Palestinian refugees, like many of our members, our internationally recognized right to return to our homes. Israel also tries to criminalize our grief and refusal to accept the ongoing Nakba by threatening legal action against Palestinians who commemorate this day as a day of mourning. But we insist on commemorating and resisting this decades-old system of injustice. We commemorate by asserting our right to return home and to live in freedom and dignity. Thousands of Palestinians in Gaza continue to take part in the Great March of Return, facing the Israeli military’s shoot-to-kill-or-maim policy. Until Israel stops violating our fundamental human rights, we call on people of conscience and communities around the world to support our efforts to stop Israeli crimes by building and escalating peaceful BDS campaigns. The most effective form of solidarity with our mass mobilizations includes urging governments and institutions to ban all trade with and divest from companies implicated in Israel’s illegal settlements and other violations of Palestinian human rights. There should also be a comprehensive military embargo against Israel, including a ban on collaborating in or sharing military research with Israel. For further reference, see the IMEU’s fact sheets, Quick Facts: The Palestinian Nakba, Plan Dalet: Blueprint for Ethnic Cleansing, and The Right of Return & Palestinian Refugees.